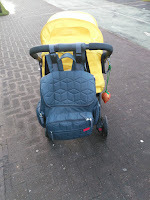 Just before Christmas we were sent the fantastic Cute Nico changing bag backpack. I posted our initial first impressions here! We have been using the bag now for a few weeks, including over the school holidays when we have been out and about with two children. 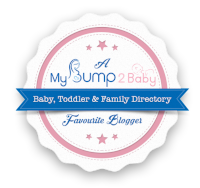 This bag is absolutely fantastic and has so much space inside it for two children! In front pocket I use the insulated bag to keep plenty of snacks for both boys while we are out and about. I can normally also get either a bottle or a cup with some milk in here for Freddie as well! 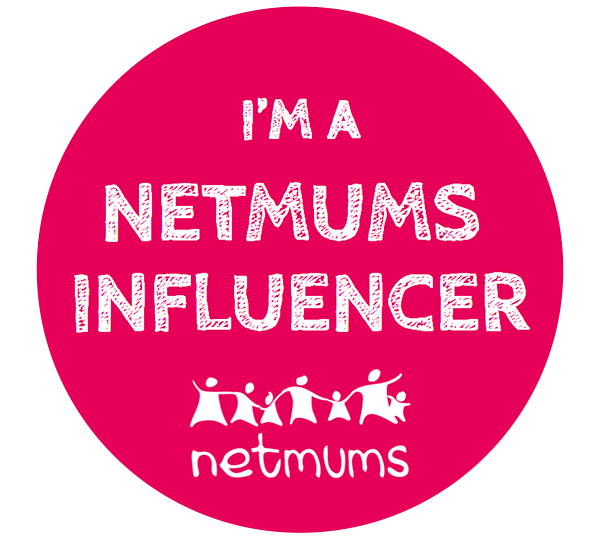 I use the mesh bag to keep baby wipes, pull ups and nappy bags for Freddie. Once he is toilet trained I think spare underwear and zip lock bags will go into here! In the left hand side pocket, If it's just me and Freddie then I will have his water bottle in here, But if James is with us then I will put extra snacks in here. On Christmas Day I actually had the power bank and two usb charging cables in here as we had both the kindle fire and James new tablet with us, just incase the boys needed extra entertainment at the hotel we were at for lunch. In the right hand pocket which is designed as a tissue pocket due to the zip on the pocket to access it, I tend to keep hand sanitiser and lip balm, especially as I have had bad lips lately and needed pretty quick access to it! 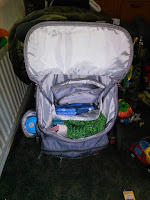 Inside I have a change of clothes for both boys, a travel toilet seat for James, an inhaler and spacer, my purse and of course the included changing mat for Freddie. James does not normally need the travel toilet seat, but its there in case he needs a number two while we are out somewhere. Even with all this in the bag it does not feel overloaded at all and hangs perfectly on the back of the pram or on my back. 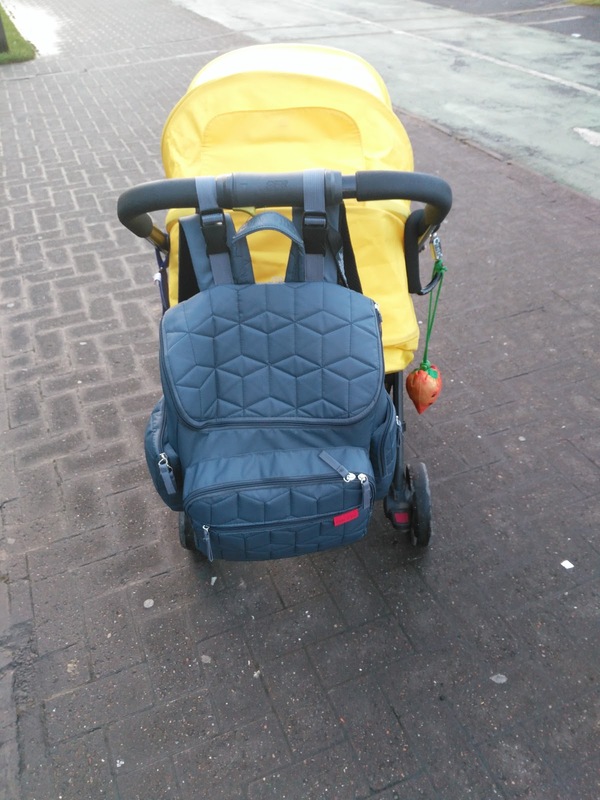 Over all we have found our experience with the Cute Nico backpack to be fantastic and there is nothing we would really change apart from maybe making the shoulder straps a tiny bit more padded!